Semi truck accidents are among the most dangerous in Iowa. Sometimes referred to as 18-wheelers, big rigs or tractor-trailers, semi trucks accidents are almost always devastating. Due to their large size and weight, collisions involving semi trucks can leave other motorists, cyclists and pedestrians in critical condition. Victims can be left with severe injuries, including neck and back injuries, brain trauma, fractures, and burns. Even worse, some injuries are completely debilitating, often resulting in paralysis, limb loss and even death. If you or a loved one were involved in an accident with a semi, we can help you obtain justice for your pain and suffering. 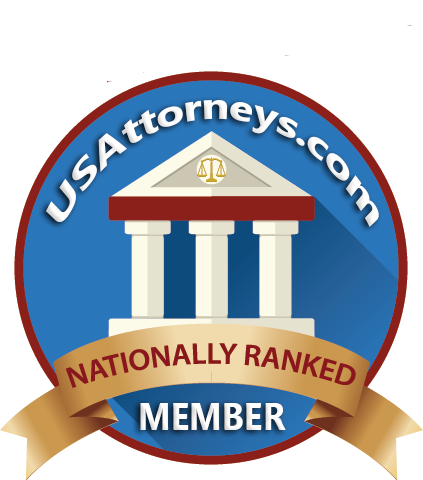 Our experienced truck accident attorneys in Cedar Rapids and Iowa City, Iowa will work diligently to recover the compensation you deserve for your injuries or losses. 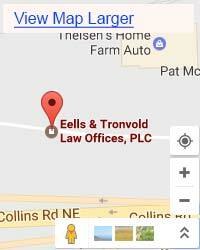 Eells & Tronvold Law Offices, PLC is comprised of attorneys who have over 50 years of experience handling claims involving vehicle crashes and will stop at nothing to protect you and your loved ones’ rights. What Factors Contribute to Semi Truck Accidents? Semi truck accidents can occur for several reasons, but most are the direct result of the truck driver or truck company’s negligent actions. Truck drivers tend to work long shifts, and though by law they are required to take breaks, drivers often keep going until they reach their destination. The result? 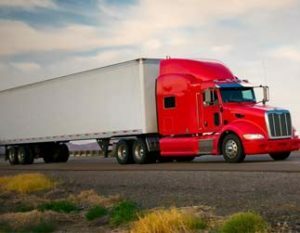 Truck drivers speeding to arrive at their destinations on time, drivers who become fatigued and fall asleep behind the wheel, or drivers who become intoxicated on alcohol or drugs to stay awake. Truck companies can also play a part in semi collisions in Iowa. Truck companies are responsible for maintaining vehicles in inspecting them thoroughly and frequently for signs of damage or equipment problems. When they fail to do so, trucks can malfunction in the middle of the road, causing drivers to lose control and crash into other vehicles or pedestrians. It’s important that you, as a semi truck accident victim, understand your rights. 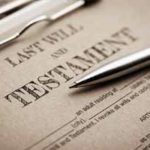 You may be entitled to compensation for the reimbursement of medical expenses related to your injuries, lost wages resulting from truck injury disabilities, and loss of consortium following the wrongful death of a loved one. Our semi truck accident lawyers in Cedar Rapids and Iowa City, Iowa will not rest until you obtain the maximum compensation possible for what you have suffered. Turn to our personal injury team today for assistance in filing a case. Our attorneys will thoroughly investigate the circumstances relating to your crash and will speak with police officers, witnesses and insurance companies to gather evidence on your behalf. We will even help you obtain medical care if you haven’t already done so. The truck accident attorneys at Eells & Tronvold Law Offices, PLC care about your needs and we will do everything within our power to secure the most favorable outcome for your case.